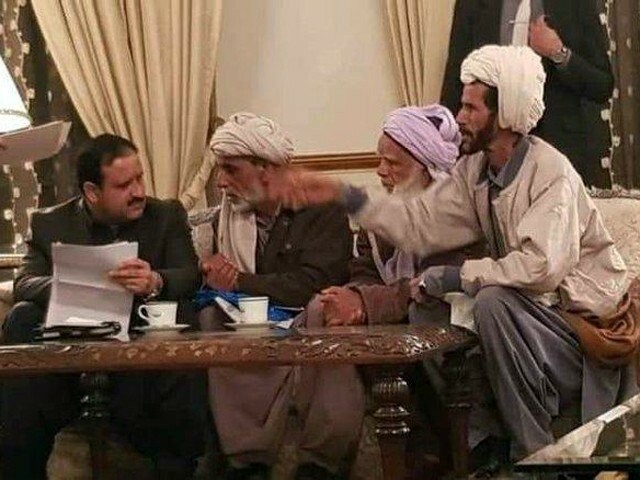 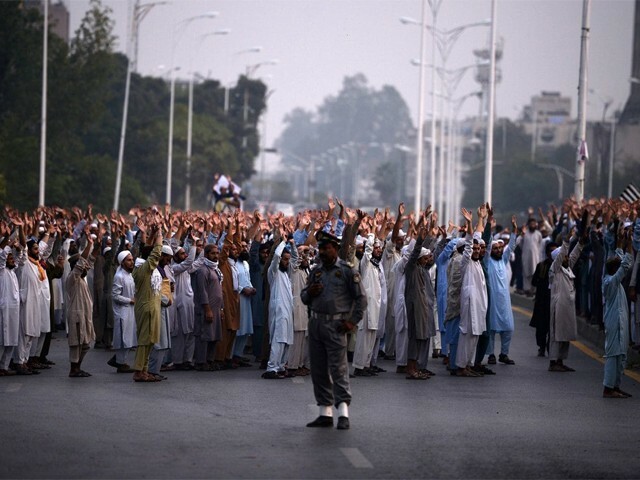 Has Usman Buzdar’s inefficiency murdered Imran Khan’s vision of Naya Pakistan? 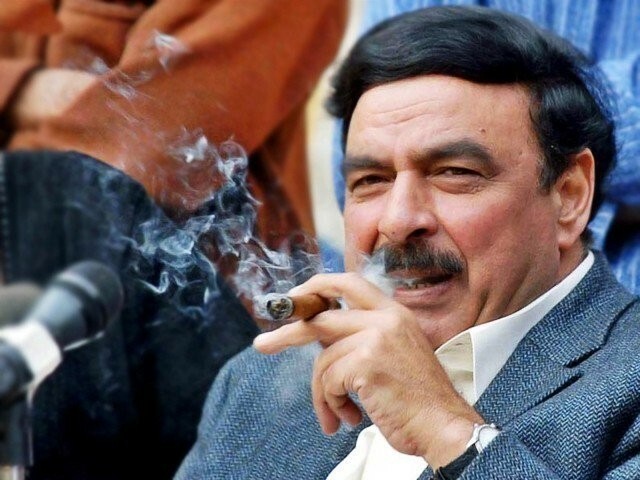 Can someone please stop Sheikh Rasheed from talking? 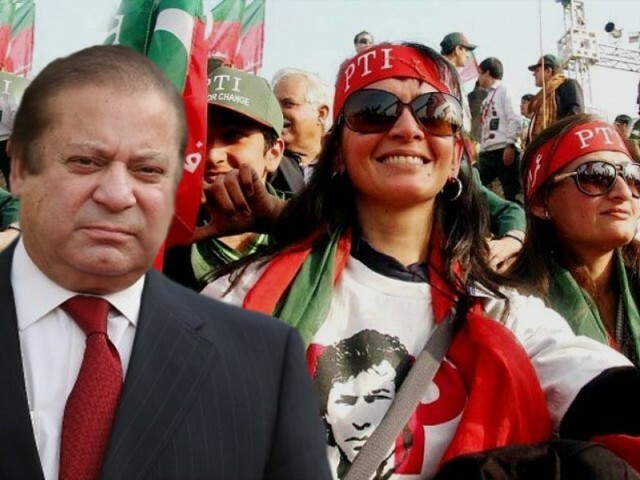 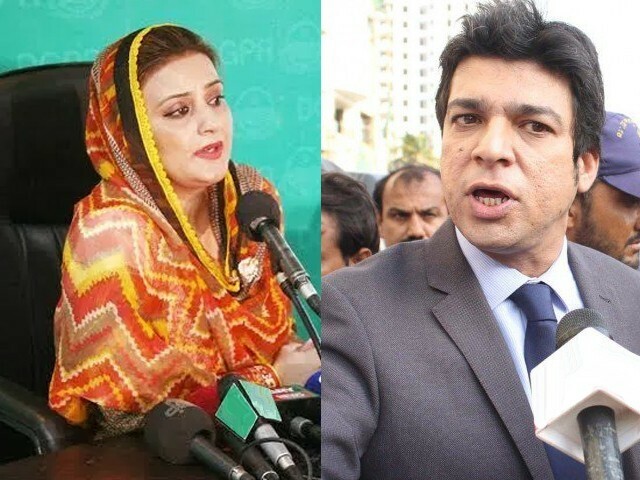 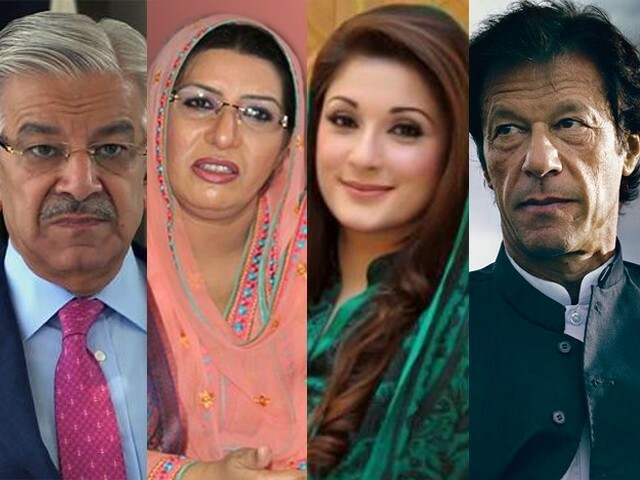 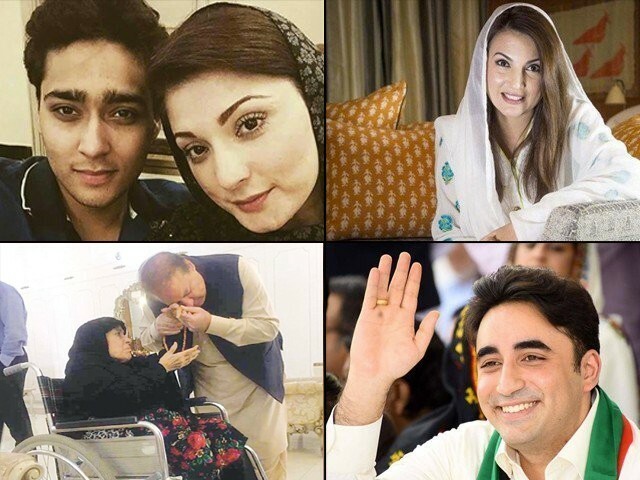 I watched in shock and horror the comments made by Pakistan Muslim League – Nawaz (PML-N) MNA Javed Latif about the moral character of the sisters of MNA Murad Saeed in a press conference. 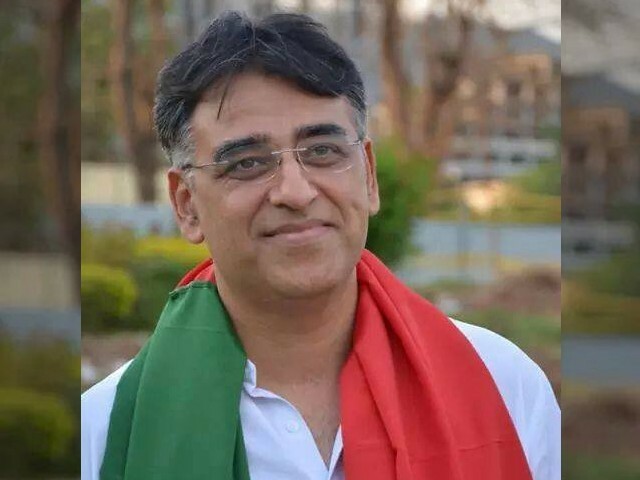 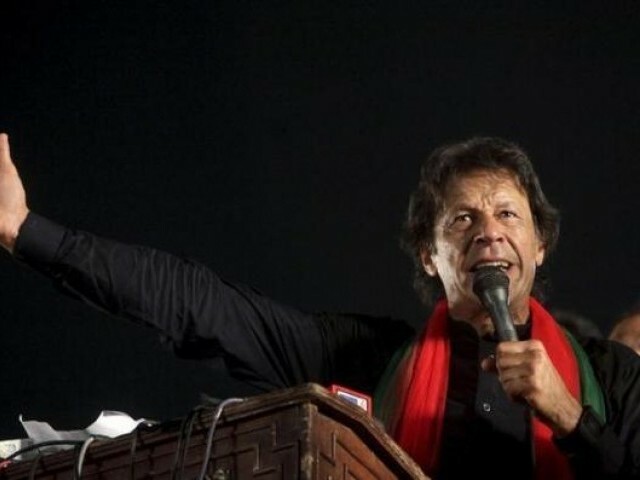 Earlier, he had called Pakistan Tehreek-e-Insaf (PTI) leader Imran Khan a ‘traitor’, which had provoked PTI MNA Saeed into punching him.